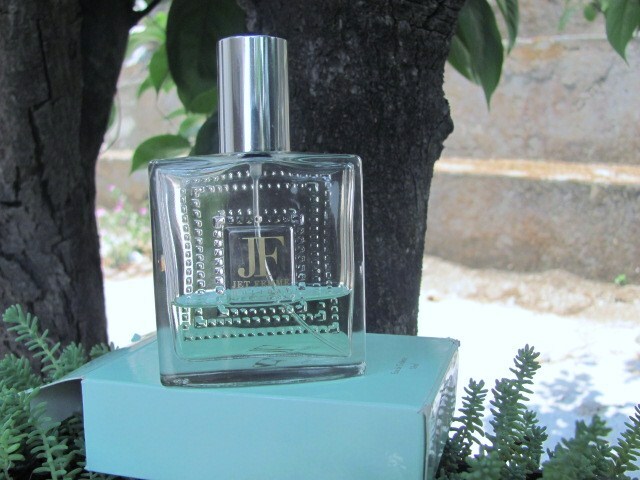 Sun –soaked orange blossom and exotic fig wood. Hold bottle 15-20 cm away. Press button quickly and completely. 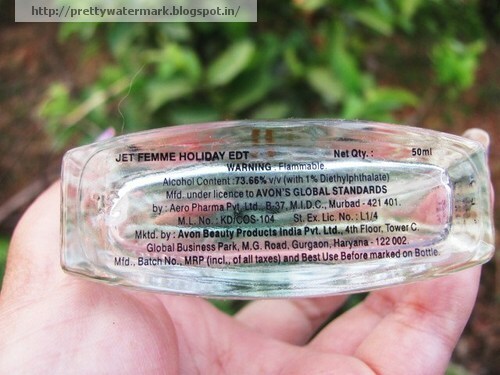 Best Before – 3 years from the date of mfd. It comes in a see through square glass bottle with silver a cap .The bottle is not at all appealing . The perfume is light green in colour. I have used this perfume 4-6 times and believe me its not even worth trying .The fragrance is so mild that it hardly stays for an hour ,fragrance is so mild that one has to spray lavishly ,but unfortunately it is still useless. No side effect or irritation on skin. 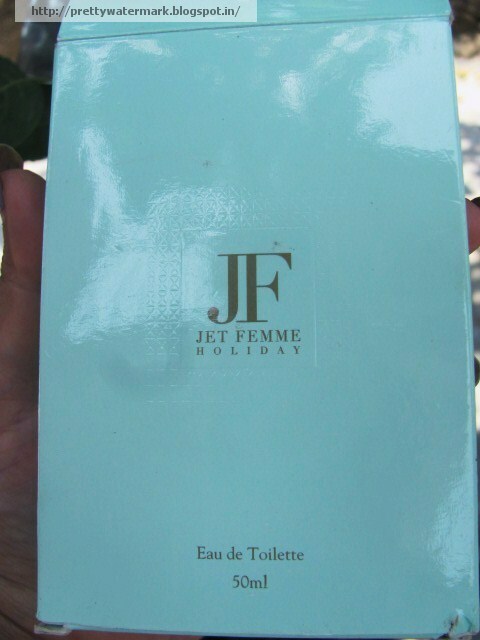 I will never suggest anyone to buy Jet Femme. seems like a oops product!! Nice review, Thanks for the lead.